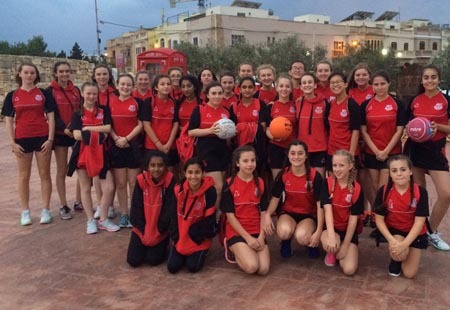 We have been sending schools to play sport on Malta for many years and one of our most popular trips is a tailor made school netball tour to Malta. 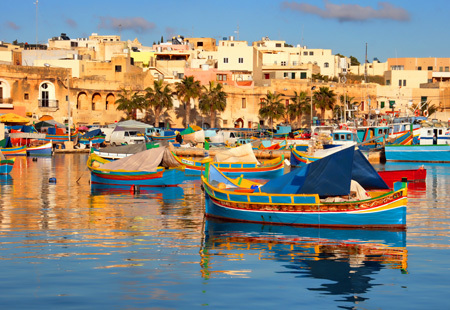 Malta is an accessible destination which combines great weather and scenery with a variety of fixture opportunities at great value for money. English is spoken everywhere. 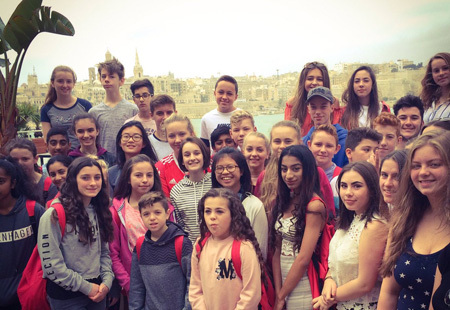 Swimming, water polo and mountain biking would all be great ways of bringing variety into traditional training camps, all of which we can easily organise in our bespoke school netball tours to Malta. 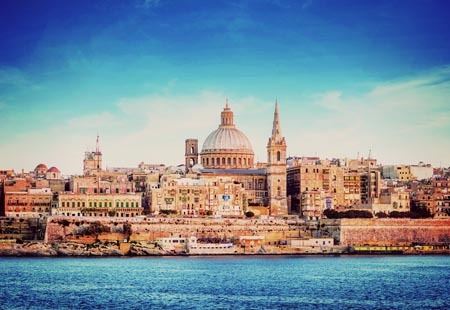 Click on the image below for an example itinerary of a school sports tour to Malta. For a full itinerary please click here.